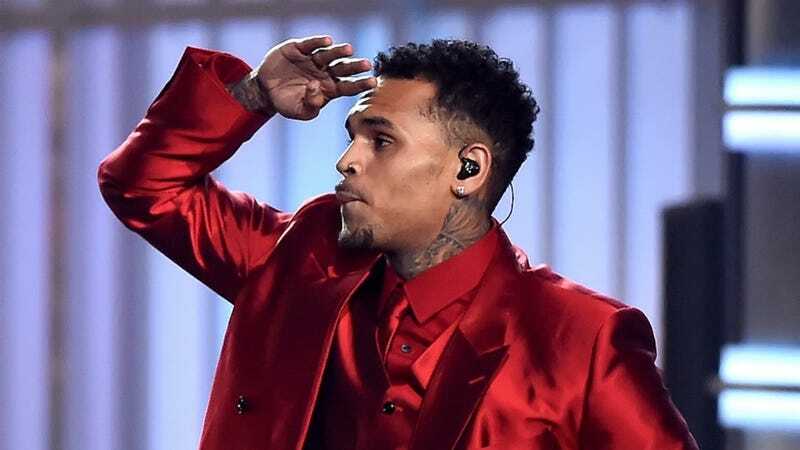 Singer Chris Brown has been accused of asking his friends to beat the crap out of a photographer during a party he attended on a private yacht in Fort Lauderdale, and are you surprised? It all went down at a launch party on a private yacht last weekend in Fort Lauderdale. Michael Watts, the photog, claims he was taking pics of Chris and Warren Sapp when CB got pissed and began yelling obscenities. According to the police report filed by Watts—and obtained by TMZ—Chris went ballistic during a shot with singer Tank, shouting ... “This ain’t no press release, you’re done!” Watts claims CB’s enforcer then shoved him so hard, he spun around and cracked his $1,200 Canon lens against a wall. Look, I know you think you didn’t need to hear the story of this reported incident that I am going to tell you, but yes, yes you do. Because it involves Ryan Gosling, a hairy belly, and some....tongue? Gosling, who appeared as a guest on The Graham Norton Show earlier this week, was cajoled by host Graham Norton to recount how once, during a Turkish massage, he wound up tonguing his masseuse’s belly. Hi, um, what? Can someone explain to me how this works according to the laws of physics?